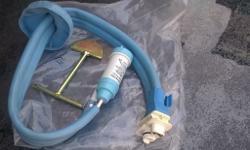 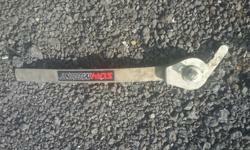 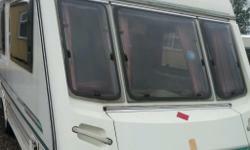 Got it with my used caravan, don't have the right attachment on my car, so i don't need it. 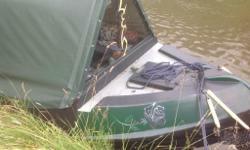 Seems in good condition. 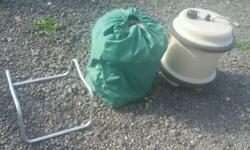 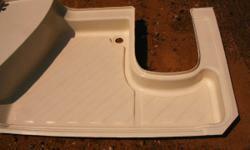 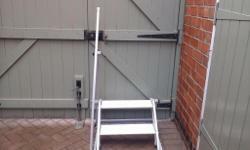 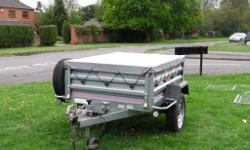 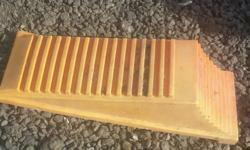 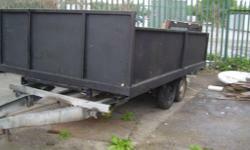 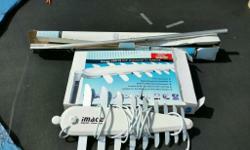 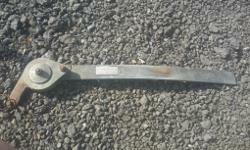 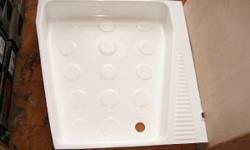 Dukdalf mambo folding caravan step with hand rail in good condition. 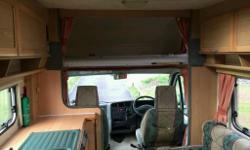 Cost over £80 when new. 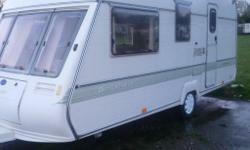 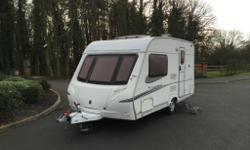 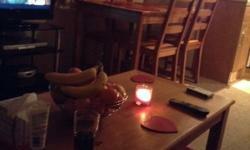 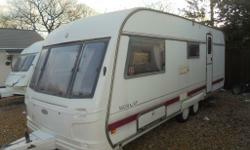 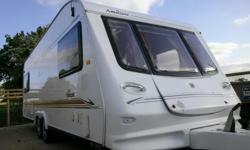 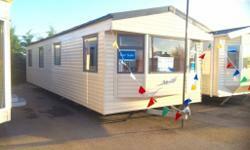 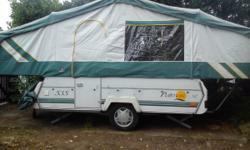 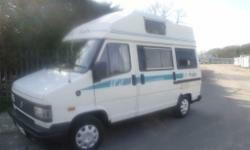 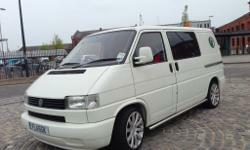 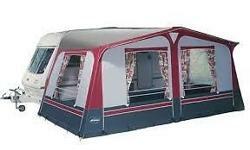 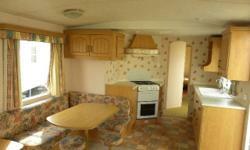 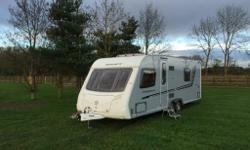 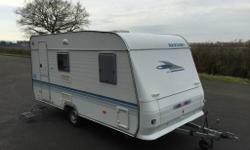 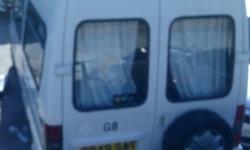 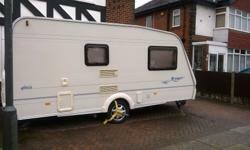 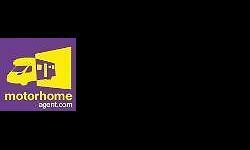 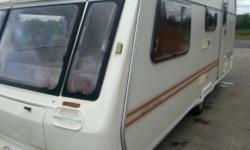 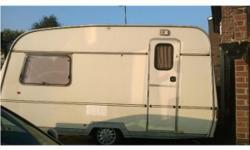 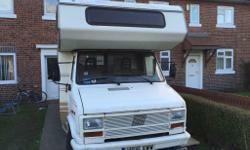 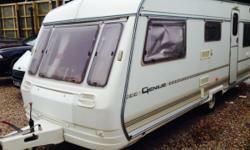 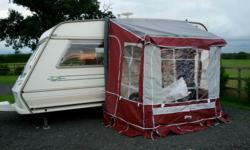 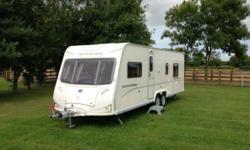 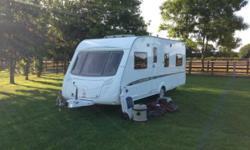 bailey discovery 4 berth mint condition.